Now Available! 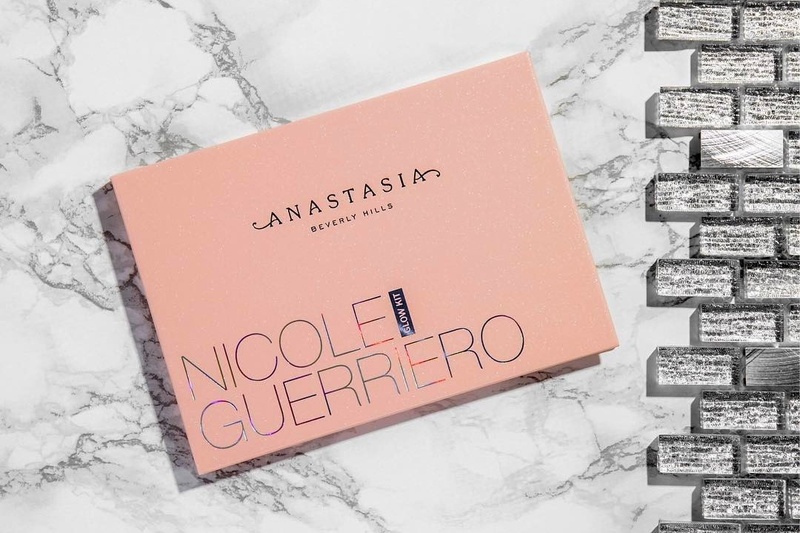 Anastasia Beverly Hills Nicole Guerriero Glow Kit + Swatches | Top Beauty Blog in the Philippines covering Makeup Reviews, Swatches, Skincare and More! 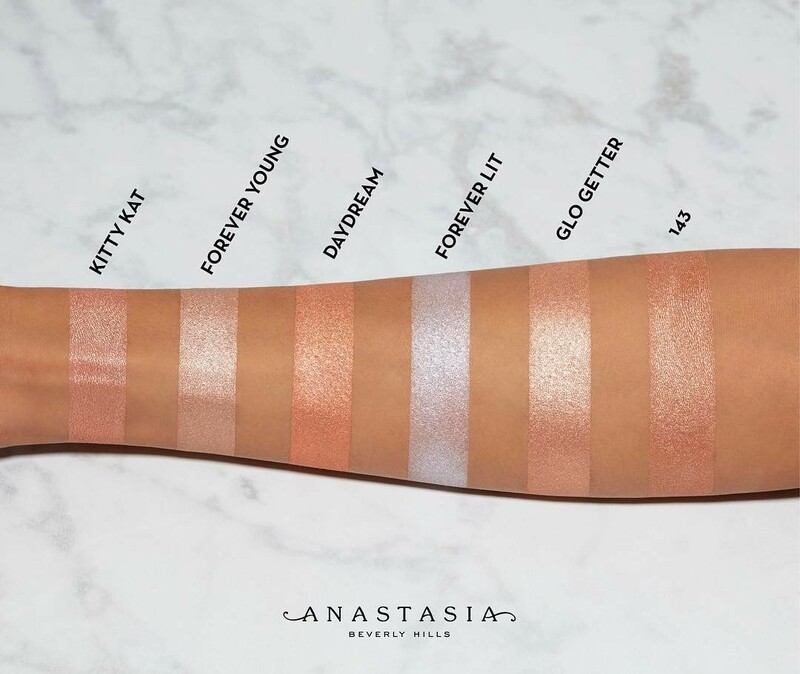 In case you have missed, The Anastasia Beverly Hills Nicole x Guerriero Glow Kit palette with six, metallic powder highlighters for intense luminosity is now available online at Sephora! Get a smooth, even glow that lasts with the Nicole Guerriero Glow Kit. Each highlighter has an ultra-fine formula that won't leave behind shimmer particles. Just layer these shades together or wear them separately on your face, eyes, and body. For even more glow, apply them with a damp makeup brush. These highlighters cast an instant, intense glow. Complementing shades can be layered together to brighten cheekbones and collarbones, or worn separately over eyelids, brow bones, and inner corners of the eyes.